Take the extra step of customization this holiday season with custom cards at Paper in the Park. 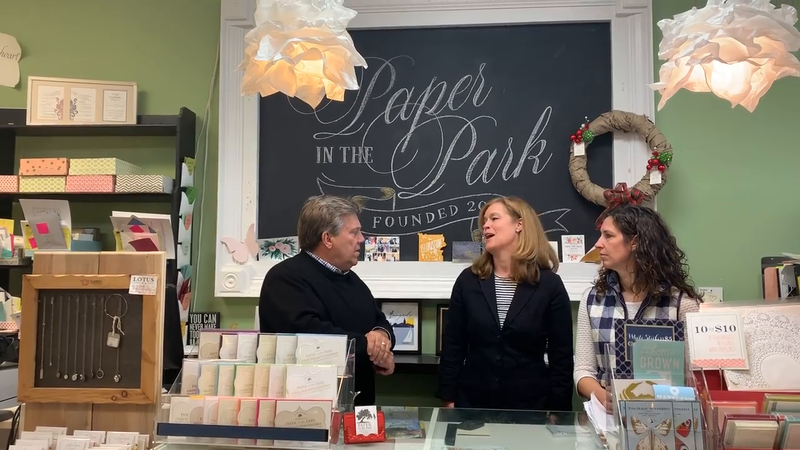 Since 2007, sisters Kassy Sodergreen and Susie Hill have offered Severna Park residents a unique selection of cards, banners and other stationary needs. With a full staff of graphic designers, customers can create anything they want -- including a full wedding suite and business cards.